Name a star gift is a perfect choice for every occasion. But how much do we really know about the amazingly beautiful up there in the sky? 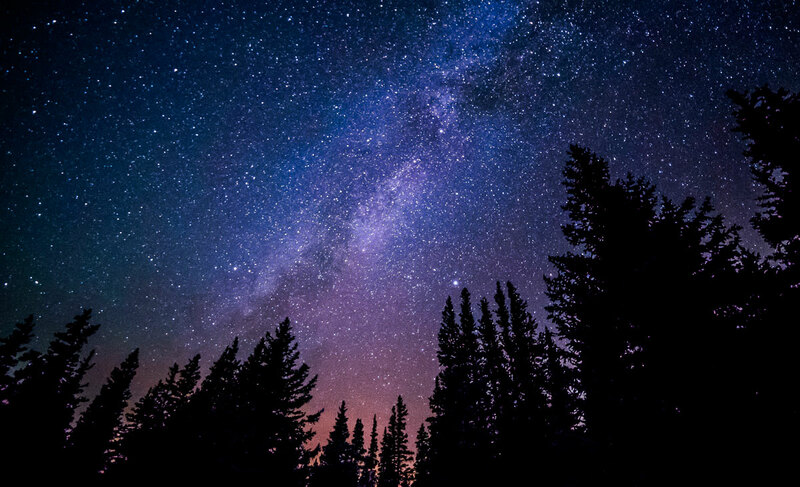 In this blog we would answer the good old question - How are the stars born? Stars are born inside clouds of gas and dust known as nebulas which exist throughout the galaxy. Some nebulas form from the gravitational collapse of gas in the interstellar medium while others are the result of the death throes of a massive star. Hydrogen clumps together inside these clouds of gas growing ever larger and hotter until eventually the early stage of a star called a protostar is formed. As gravity collapses the protostar temperatures and pressure in its core become high enough to trigger nuclear fusion. The star is now fusing hydrogen atoms creating an enormous amount of energy, this stage of a star's existence is known as its main sequence and depending on its size it could remain in this state for billions or possibly even trillions of years. Together the stars light up the universe in a variety of colors and most importantly our own star also provides the energy which allows life to flourish on our planet. Like so many things in the universe, stars begin very small -- mere particles in vast clouds of dust and gas. Far from active stars, these nebulae remain cold and monotonous for ages. Then, like some sleepy little town in a biker movie, everything stirs up when a newcomer speeds through. This disturbance might take the form of a streaking comet or the shockwave from a distant supernova. As the resulting force moves through the cloud, particles collide and begin to form clumps. Individually, a clump attains more mass and therefore a stronger gravitational pull, attracting, even more, particles from the surrounding cloud.When the protostar becomes hot enough (7 million kelvins), its hydrogen atoms begin to fuse, producing helium and an outflow of energy in the process. We call this atomic reaction nuclear fusion. However, the outward push of its fusion energy is still weaker than the inward pull of gravity at this point in the star's life. Think of it like a struggling business that still costs more to operate than it makes. Material continues to flow into the protostar, providing increased mass and heat. Finally, after millions of years, some of these struggling stars reach the tipping point. If enough mass (0.1 solar mass) collapses into the protostar, a bipolar flow occurs. Two massive gas jets erupt from the protostar and blast the remaining gas and dust clear away from its fiery surface. At this point, the young star stabilizes and, like a business that finally becomes lucrative, it reaches the point where its output exceeds its intake. The outward pressure from hydrogen fusion now counteracts gravity's inward pull. It is now a main sequence star and will remain so until it burns through all its fuel. What is the life span of a star? It all depends on its mass. A star the size of our sun takes roughly 50 million years to reach the main sequence and maintains that level for approximately 10 billion years. Astronomers classify the sun as a g-type main sequence star -- the "g" indicates the sun's temperature and color.